A member of our Building Restoration Group on LinkedIn posted an article recently by the FT on Shanghai’s search for heritage in which the author refers to the ancient city of Yangzhou (扬州) in neighbouring Jiangsu Province to demonstrate that holistic approaches to building restoration and preservation, particularly as backed by the government, can and do exist in China. A holistic approach meaning focusing on preserving the living cultures and traditions of a local people, as well as their built environment. 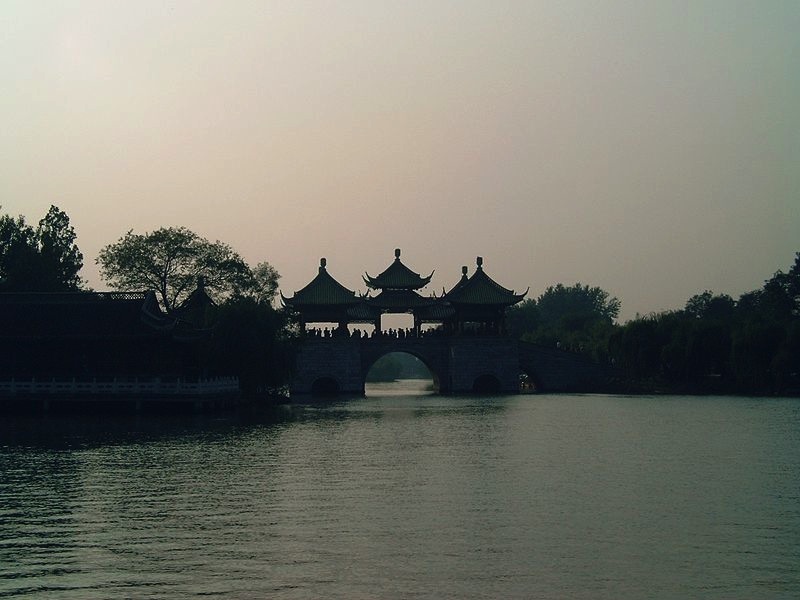 The ancient city of Yangzhou was historically considered to be one of China’s wealthiest, which at it’s peak thrived on trade along the Beijing-Hangzhou Canal and the Yangtze River. 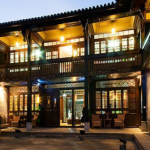 First founded in the Spring and Autumn Period, Yangzhou has an unbroken history of over 2500 years, and as such has a lot of architecture and culture to preserve. The preservation of the old city has been an ongoing, long-term project which was first addressed by the Yangzhou Municipal Government in 1982. 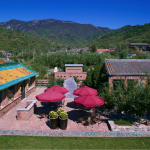 The FT article goes on to report that the local government provided between 30 to 70 per cent of the funding used to upgrade and restore the historic Dongquanmen area of the city. Amongst other work, subsidies were given for indoor toilet and kitchen additions, improved paving in residential areas and the removal of electricity poles and shanty style lean-tos. In a World Heritage Institute report the preservation approach for Yangzhou is further outlined, detailing how an entire conservation planning system was formed around the old town. Phrases such as “government-led and participated by residence”, “preservation and rehabilitation” and “community action planning” – usually synonymous with western approaches to urban restoration and preservation – crop up throughout the report, demonstrating the extent to which the local government was promoting a holistic approach to preserving the ancient town. There was another article that reported on similar plans for Hongjiang Ancient Commercial Town in Huaihua city, Hunan Province. Although this project is still in the planning stages (and the report was slightly lacking in concrete policies that are being applied), it seems the local government is willing to invest heavily to ”protect and develop” this old merchant town. 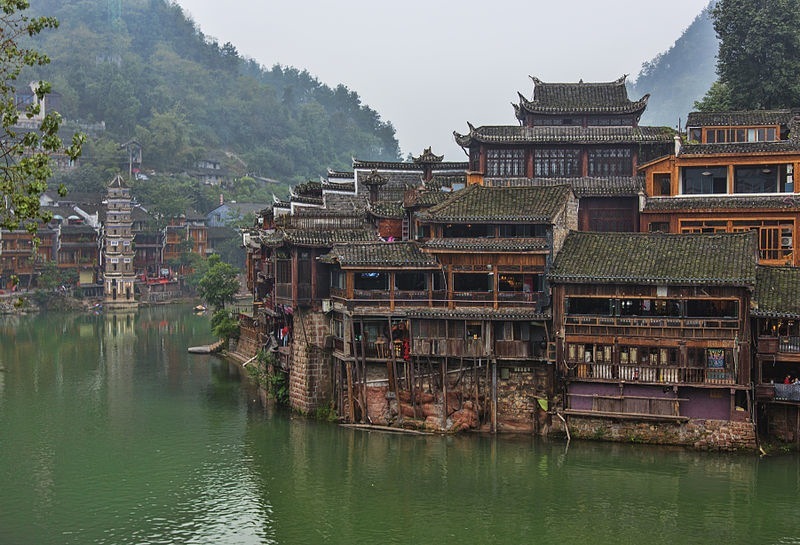 The mayor of Huihua confirmed that the local government will be working closely with Unitenix, a culture and tourism investment company that also has experience with Fenghuang, another successful preservation project of an ancient town in western Hunan. There is no denying that the motivations behind the Hongjiang project are, at least in part, commercially driven. However there seems to be a growing awareness from the powers that be that there is more to preserving an ancient town or city than commercial gain. Having a largely successful model such as Fenghuang relatively close by to draw from, I believe Hongjiang will receive a more sympathetic and even-handed approach than could otherwise be hoped for. Fenghuang Ancient Town was added to the UNESCO World Heritage Tentative List in 2008. 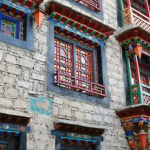 This story was submitted to Hao Hao Report � a collection of China’s best stories and blog posts. If you like this story, be sure to go vote for it….